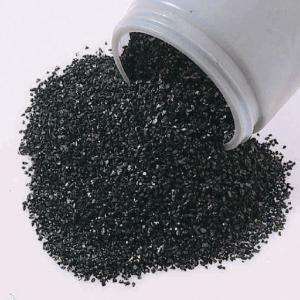 Add this activated carbon to your filter to help remove organic substances, chlorine residue, and other contaminants. 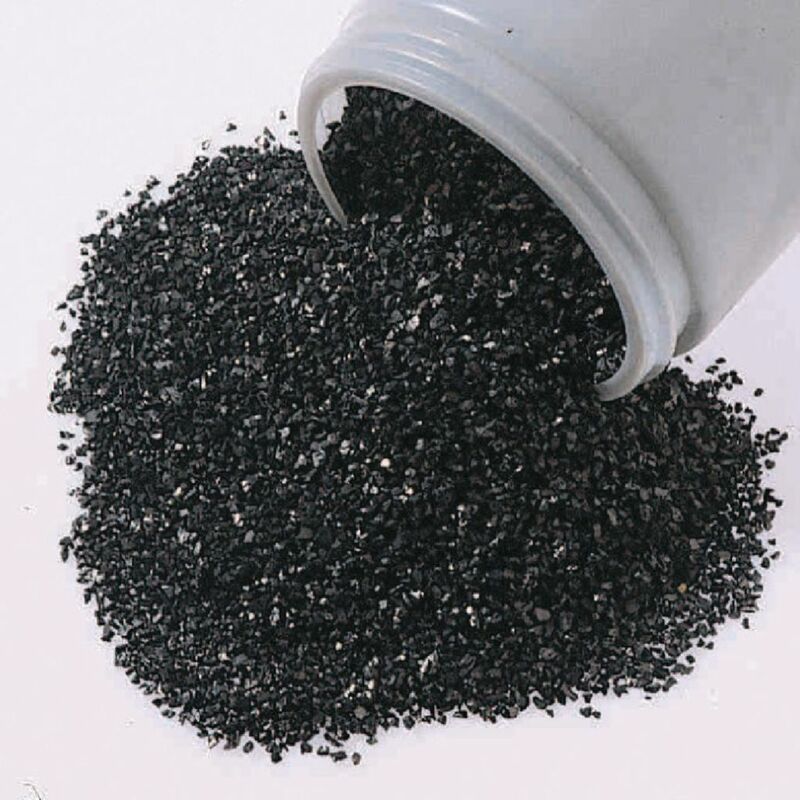 It can be used in both freshwater and saltwater aquariums. Standard 20- to 30-gallon tanks require approximately 1 lb. of carbon.